In our previous series we've gone over how to install Ubuntu Server on Oracle VirtualBox to use it as a server. In this series we will go over how we can use the Fedora desktop as your developer's machine/virtual machine. Having a Linux developer machine is great because a lot of the more expensive Windows developer's program are expensive. 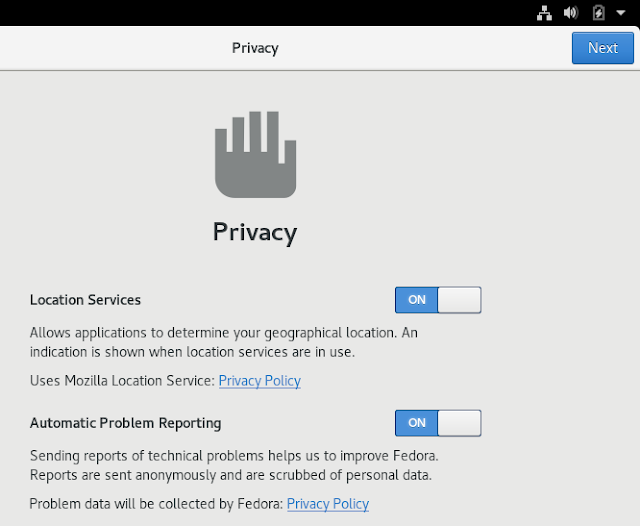 There's usually a Linux equivalent application that is comparable to their Windows big brother that are usually free or a lot less expensive. Also most Java technologies work better on Linux than Windows. 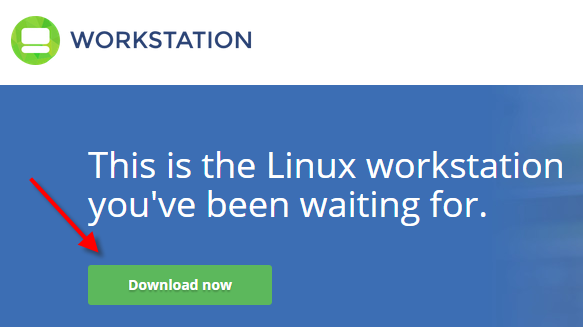 So let's begin on journey into the Linux desktop experience. 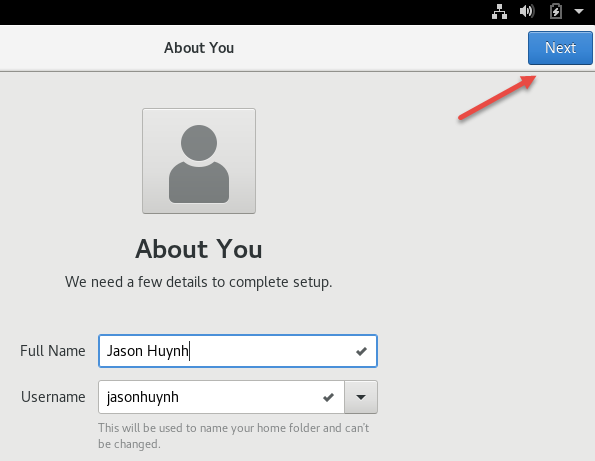 Download the "Live Image" option. 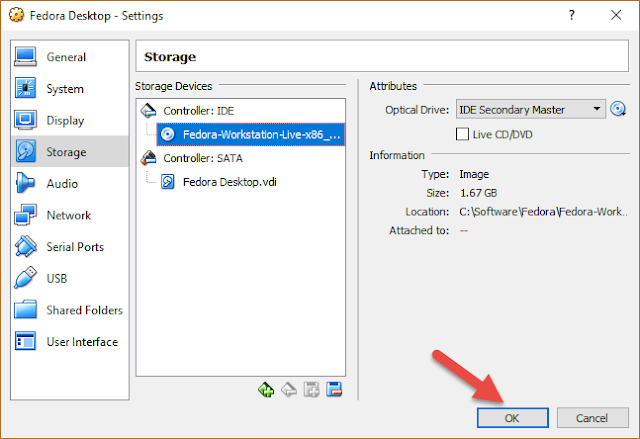 Your ISO file might be a different version but the steps should be pretty close. 5. 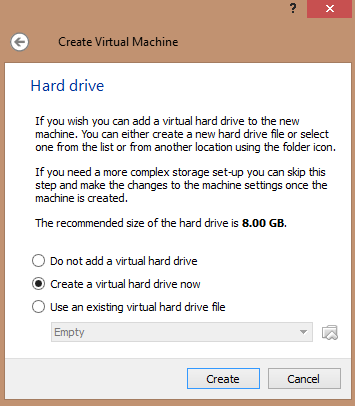 Give your virtual machine 2 GB of memory to start off with, you can increase this value later, if needed. Two GB should be enough for most tasks. You don't want to allocate too much memory to your VM machines. 9. 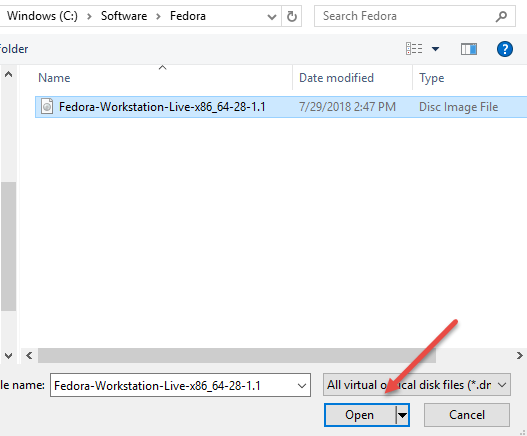 On this screen you will see the flexibility of VirtualBox you can actually create Microsoft Virtual Machines with VirtualBox, it's the best of both worlds. 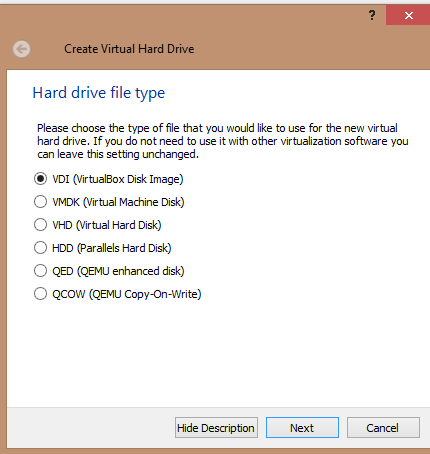 Select "VDI (VirtualBox Disk Image)" to create a VirtualBox Disk Image. Then click "Next"
10. 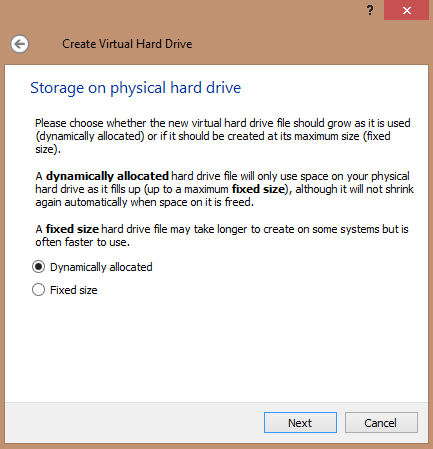 Select "Dynamically allocated" option, this will grow your disk as needed. Then click "Next"
11. 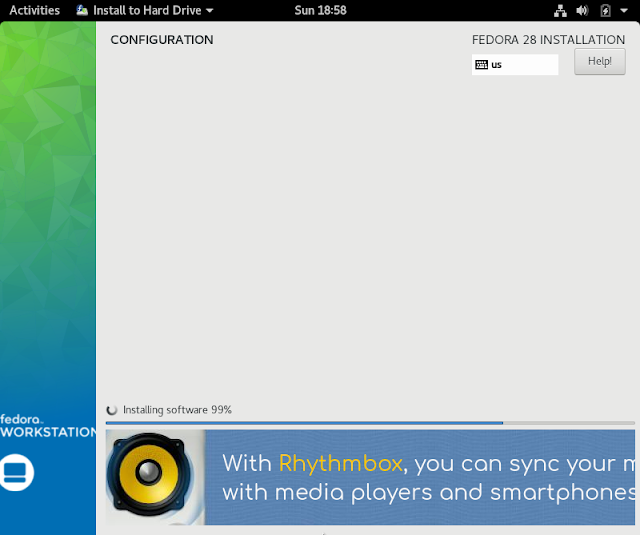 The next screen is the "File location and size" screen. 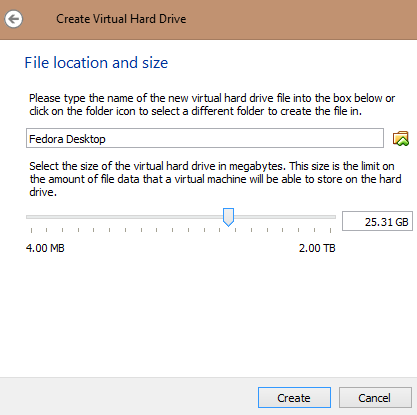 I gave my VM 25 GB, but you can give the amount of disk space that you are comfortable with. After you've allocated the disk space, click the "Create" button. 13. 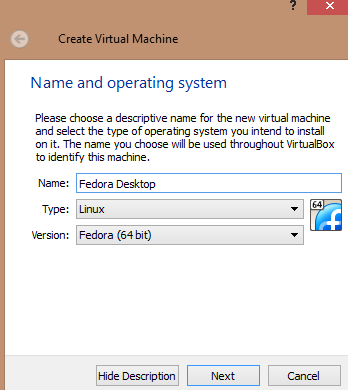 Now that you have virtual machine set up it's time to install the Fedora Operating system. 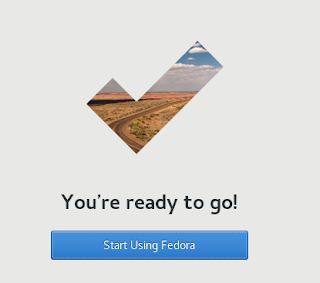 Right click on the "Fedora Desktop" VM. Then click on "Settings"
14. 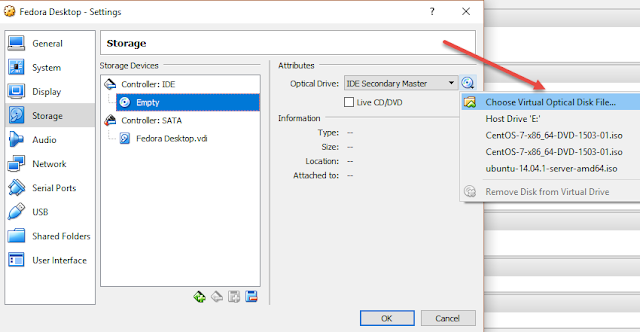 Select "Storage", then select the "Empty" disk icon to load the ISO file you've just downloaded. 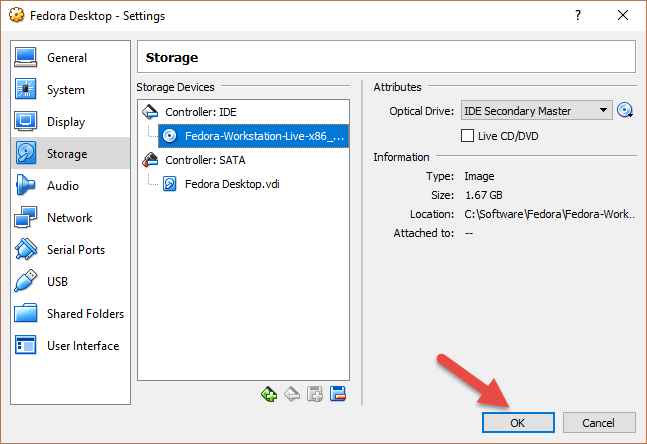 Click on the cd icon next to the "Optical Drive" dropdown. Select "Choose Virtual Optical Disk File...."
15. Select the file and click "Open"
17. Now right-click on "Fedora Desktop" and select "Start"
19. 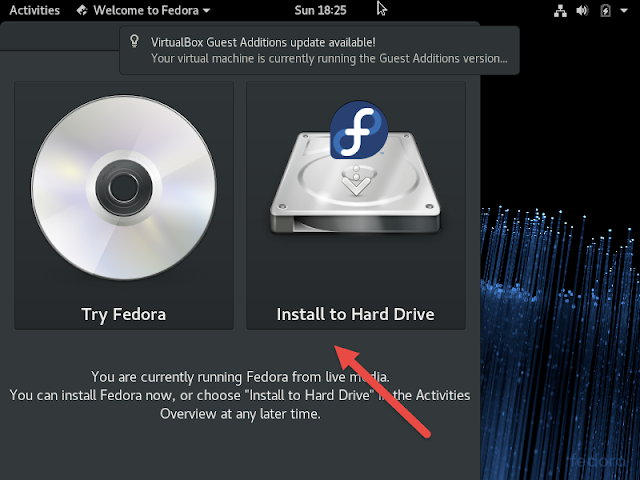 Select "Install to Hard Drive" on the "Welcome to Fedora" screen. 20. Select your language for the installation process and click "Continue"
21. 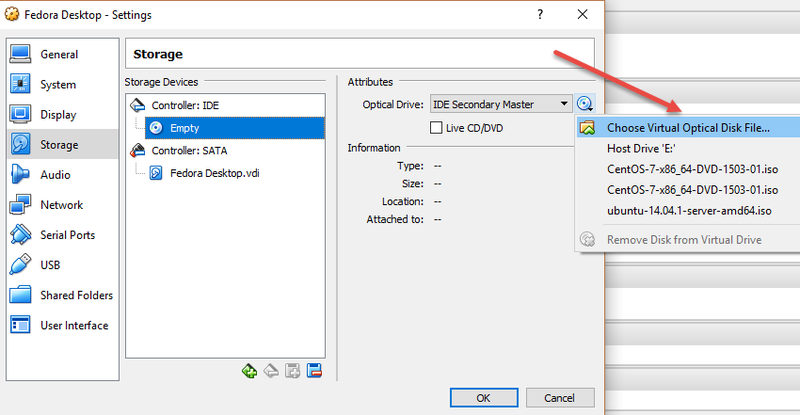 Click on "INSTALLATION DESTINATION", then click on "Done"
22. 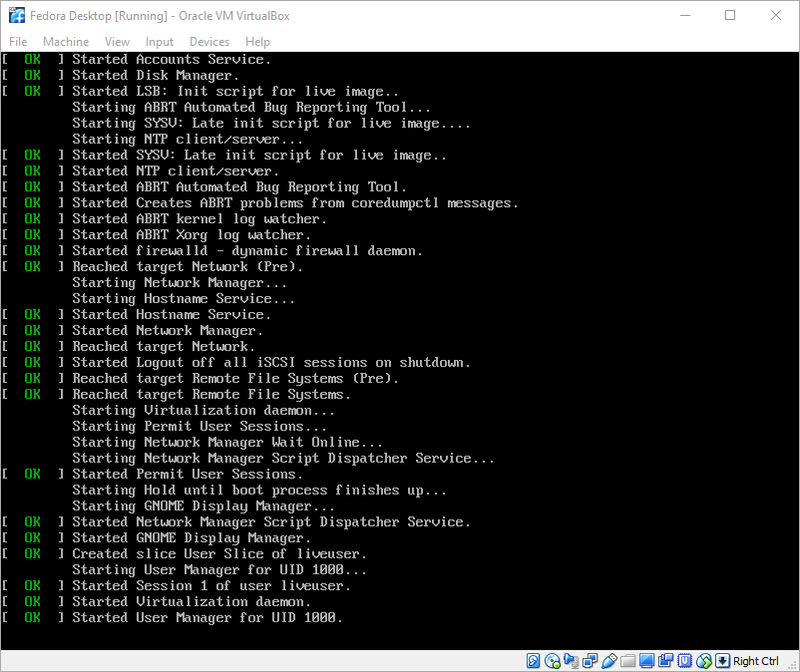 Click on "Begin Installation"
24. There will be a "Quit" button at the end of the installation. Don't click on it yet. 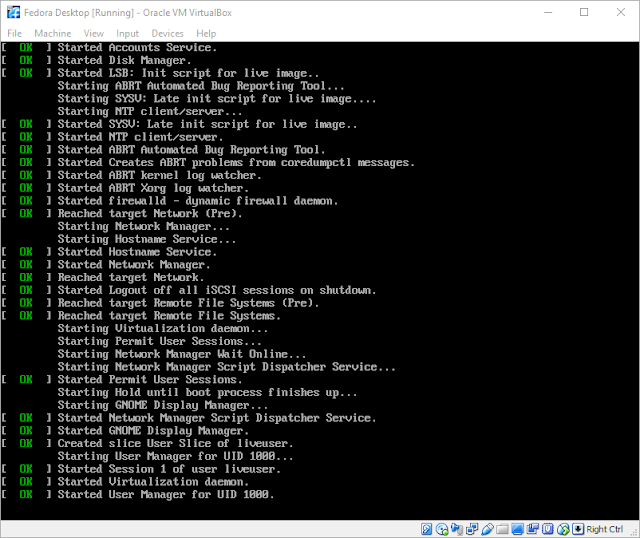 Go back to Virtual Box and remove the installation disk first. 27. Select your "Privacy" settings and click "Next"
28. Click "Skip" on the "Online Accounts" screen. 29. 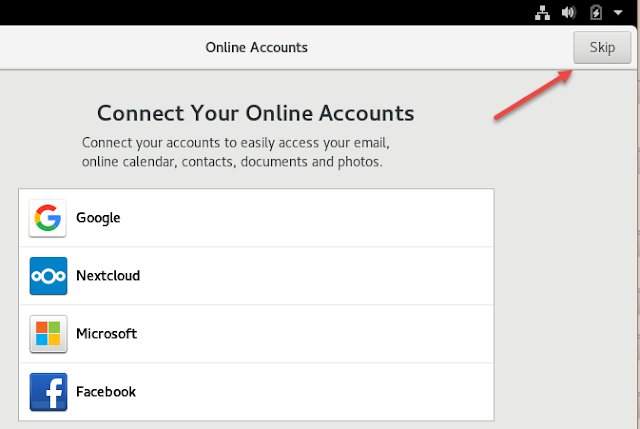 Create a user so that you can login, then click "Next"
30. 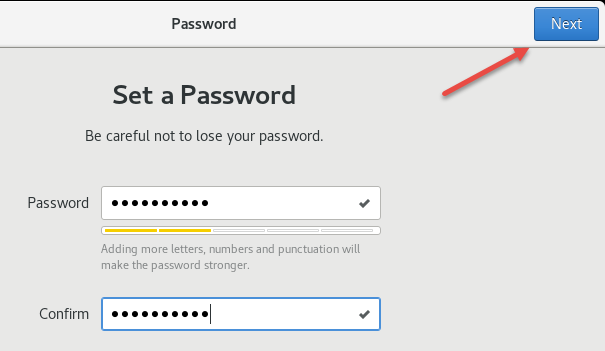 Give the user a password and click "Next"
31. 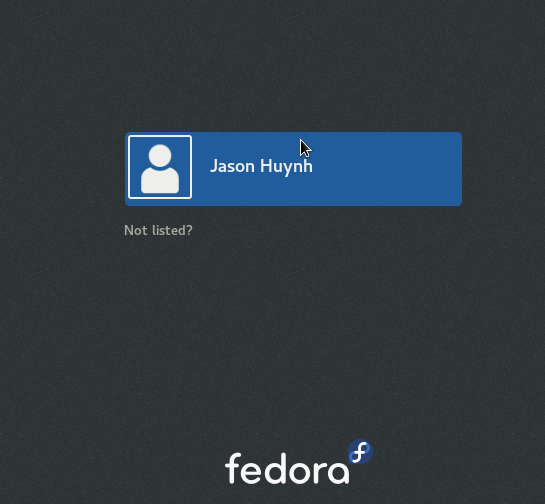 Click "Start Using Fedora" button to login for the first time.